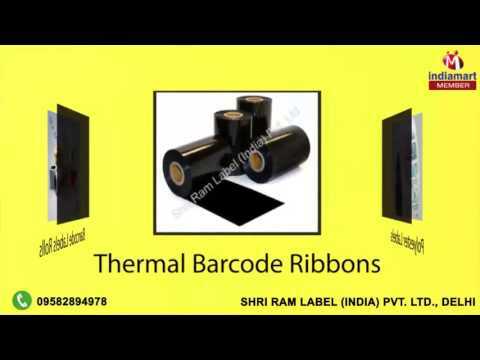 Established in the year 2011, at Delhi (India), we, %u201CShri Ram Label India Pvt. Ltd., are highly recognized as the trusted manufacturer, trader and supplier of a comprehensive assortment of Barcode Printer and Labels. The offered products are fabricated using the best grade raw material and sophisticated technology. These are manufactured with high precision in order to meet the international standards. We trade our products under the name of CSC, Citizen, Postek, Motorola, Ratsol, Incode, Zebra, Avery Dennison Paper, Reflatech Paper.